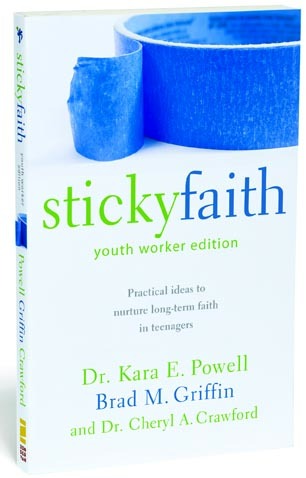 Participation in all church worship is #1 in sticky faith indicators. Students teaching children is a huge indicator in sticky faith in teenagers. Adults showing an interest in students is crucial. HOW DO WE PROGRAM THAT? I need to do a better job of staying in touch with our college freshmen with a plan, and getting some other adult to adopt them. * Do a better job of connecting students to church/ministry at colleges. 5 to 1 ratio is important. * How can I tie into the men’s and women’s ministries better? * How can we get in front of the staff and the elders with our findings? * How can we relate these issues to the adults? How can we make their faith stickier? Prayer post-its: annonymous prayer requests on post it notes, leave yours on the way in, pick up another on the way out.